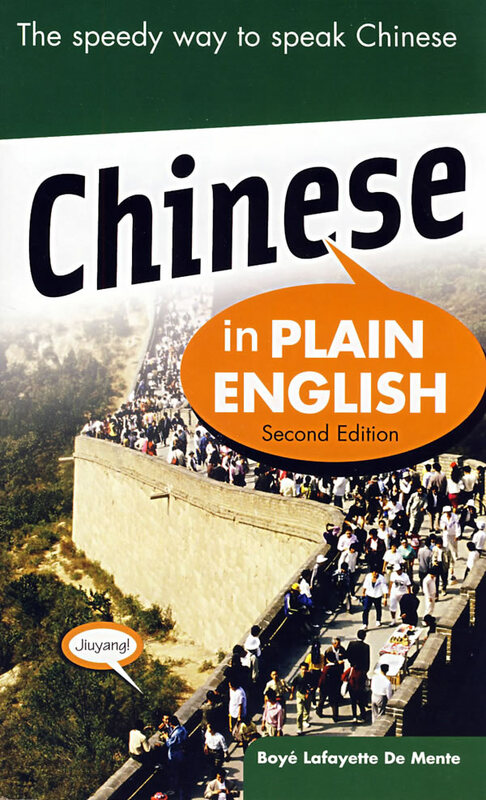 书籍简介: With Chinese in Plain English, you can speak Chinese in no time! Its easy-to-use pronunciation system and straightforward presentation of the basics of the language--with plenty of useful sentences--help you break the language barrier quickly and confidently. How? All the words and phrases in this book are written in Roman script--in plain English--in a form you can use immediately and in the right context. Instantly you'll know the basics of Chinese, from polite pleasantries to the latest technological jargon. Boyé Lafayette De Mente, a former cryptographer for the U.S. Navy, has written prolifically on Asian languages and culture.